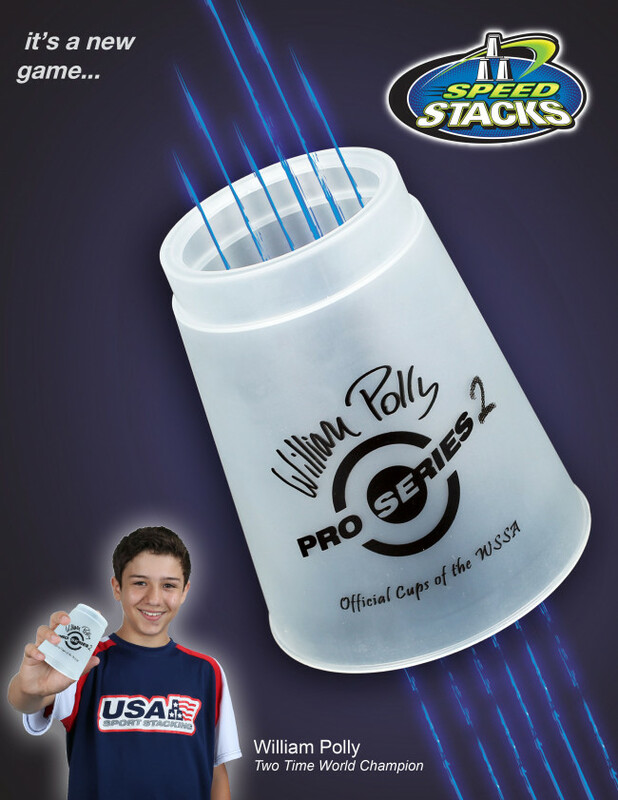 Enjoy saving with Speed Stacks Pro Series 2 Package! Shipping will be provided by third party couriers. All items will be sent via Singpost Non-Standard Mail, or Registered Mail with extra charges. Items will be shipped within 1 - 3 working days once order is confirmed. Have question about the product? Don't hesitate to contact us. 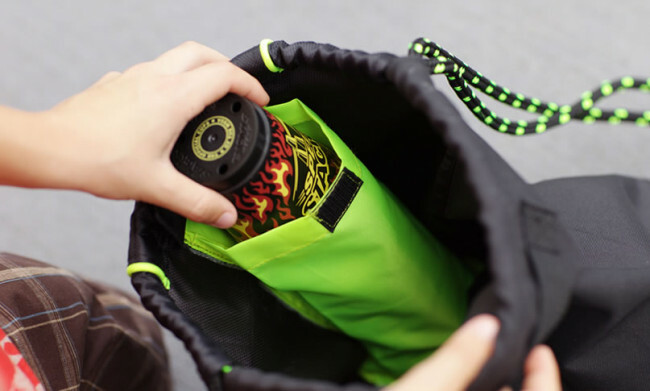 Speed Stacks Singapore will do our best to make sure all goods sent are in good condition. 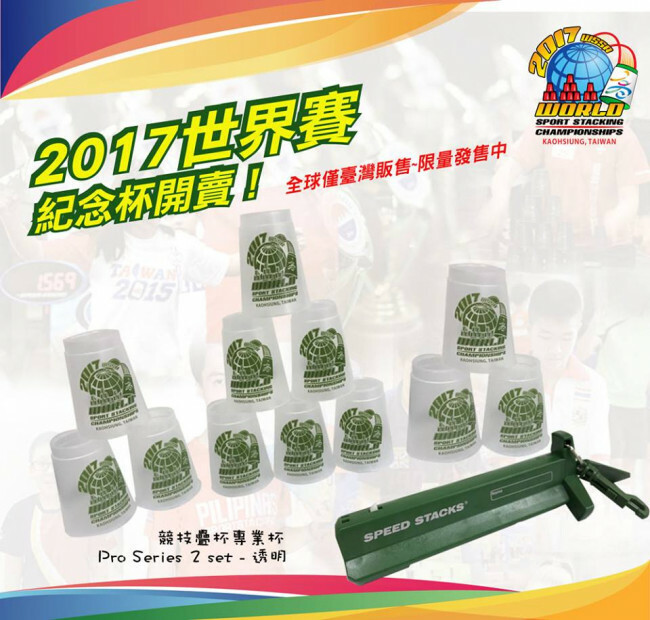 Official representative of Speed Stacks Inc. in Singapore, making available the best quality, patented Sport Stacking equipment for Sport Stackers in Singapore and other regions. Promotes the standardization and advancement of sport stacking in Singapore. Serves as the governing body for sport stacking rules & regulations. 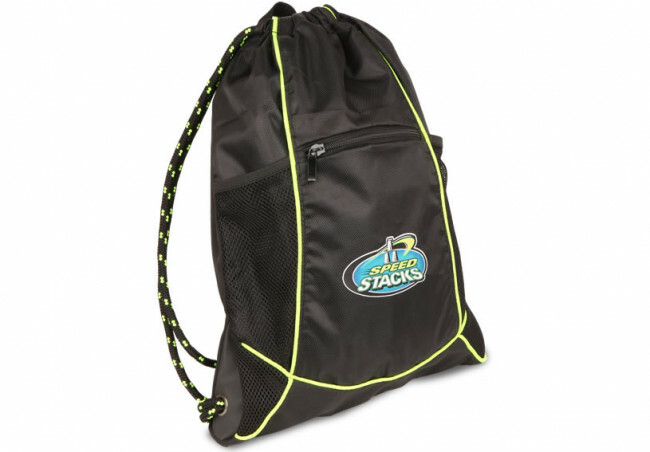 Provides a uniform framework for sport stacking events, competitions and records. Sport stacking is a sport that not only develops important physical skills, such as hand-eye coordination, quickness and focus; it also promotes self-confidence, teamwork and good sportsmanship.